Would Real Safe Agent have prevented this attack? A man with a stun gun attacked a female real estate agent at an open house in Tinley Park, Ill., on Sunday, prompting calls for area pros to be vigilant about safety in the field. Police arrested Stanley Keller, 50, an ex-con who appeared in court Monday to answer to charges of attempted aggravated criminal sexual assault, aggravated battery, and unlawful use of a weapon by a felon. Keller, who was the only visitor at the open house, asked to see the upstairs bedrooms, the basement, and garage, according to a police report. The agent told police that during the home tour, she felt her body begin to vibrate, and her speech started to slur. When she turned around, Keller had his arm extended toward her with the stun gun in his hand, she said. Access safety resources for real estate pros at nar.realtor. According to the police report, the two struggled, but the agent was able to get away. Police arrived moments later and arrested Keller in his car, where the stun gun was found. An unsoiled condom fell out of his pant leg as he was being taken into custody, police say. Keller reportedly admitted to police that he had used the stun gun on the real estate agent. Keller’s attorney, an assistant public defender, told the court Monday that Keller has advanced Parkinson’s disease and is on disability. The lawyer said Keller carries the stun gun for his protection and that the agent had accidentally backed into it during the showing. Keller had run after her “out of concern,” the lawyer said. The judge set Keller’s bail for $1 million. Keller was previously convicted of an armed robbery in 1991 and had been sentenced to 12 years in the Illinois Department of Corrections. Source: "Man Wielding Stun Gun Attacks Agent at Open House"
Try to have at least one colleague work with you at the open house. Check your cell phone’s signal prior to the open house and have emergency phone numbers programmed on speed dial. Check the home for several possible exits, and unlock all deadbolt locks. Have all visitors sign in with their full name, address, phone number, and email. Always walk behind visitors, and direct them to enter rooms ahead of you, especially if the room does not have an exit. Your safety is a priority and last year GAAR launched Real Safe Agent. This app is another tool to help keep you safe during open houses and showings. If you have yet to install and activate the app, do so today so we all go home safe. 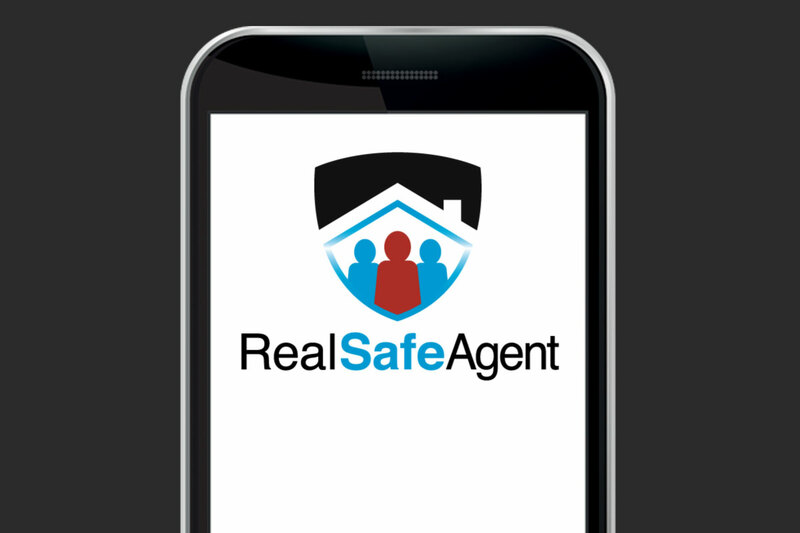 iPhone Users: Download Real Safe Agent below. Android Users: Download Real Safe Agent below. Real Safe Agent. Take Control of Your Safety and Your Business.